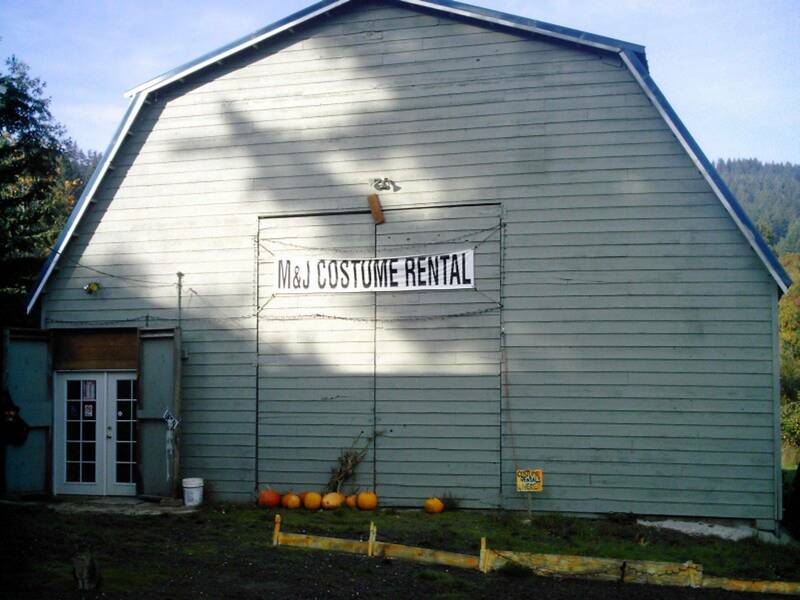 Welcome to M & J Costume Rentals! We specialize in Adult Costumes. It is October, we are officially open for Halloween Season. During October we are open every day until Nov. 1 & 2. Here is our Hours. During the month of October you can keep the costume for the whole month. Return dates are Nov. 1 & 2. We have many costumes, best to come as early in the month so you can have the best selection to choose from. We have made some changes, that costumers have suggested to us and we have listen. We always want to make your visit easy and enjoyable. 2. We are now excepting Credit/debit cards.